Believe it or not, Daenerys Targaryan isn't the only Dragon Mother out there. There are many who now are now parenting (and grandparenting) children. They love and wish the best for their children, just as humans do. Throughout history there are tales of people and infants receiving blessings by sacred people. In Patriarchal societies, these blessings are done by holy men, fathers or grandfathers to protect loved ones and bestow positive character attributes upon them to benefit their lives. Dragon People do the same thing. However, Dragons are born into Matriarchal families, so the blessing of children and people for protection and positive character attributes us commonly performed by females, or Queens. 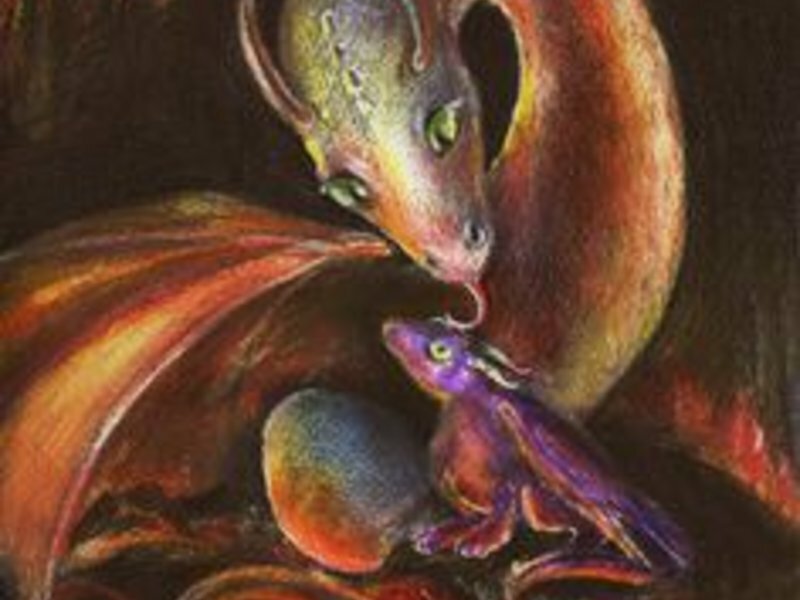 The wise, compassionate Mother Dragons are those who bestow blessings. If you would like such a blessing for yourself or your child, you're in the right place. Dragons take their blessings very seriously and put lots of thought into it. This deal is for single blessing from a wise, compassionate Mother Dragon. 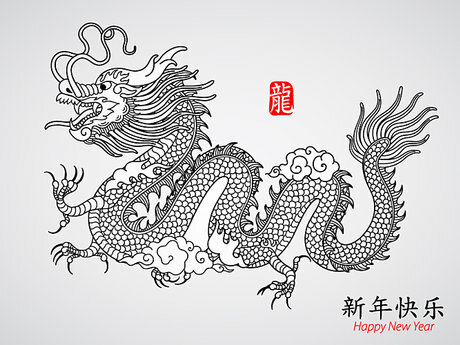 *Dragon blessings also ask certain noble deeds to be done by the recipient, so blessings should never be taken lightly by the receiver. If you would like a sacred Dragon Blessing and are willing to nobly follow through with what is asked of you, please send a message. Please specify if you would like only a blessing or the ring/blessing. A member of a noble and ancient Draconian House. Alira was very pleasant and informative. I look forward to learning much more from her about dragons and their magic. I absolutely love my Dragon Blessing ring! So beautiful and the blessing was written out so I can frame it and cherish it forever! So grateful!! I got a beautiful ring that has been blessed by a Dragon Mother. It's wonderful!